So You Want To Know Who We Are? Great! We’d Like To Know About You, Too! Let’s Get Started! 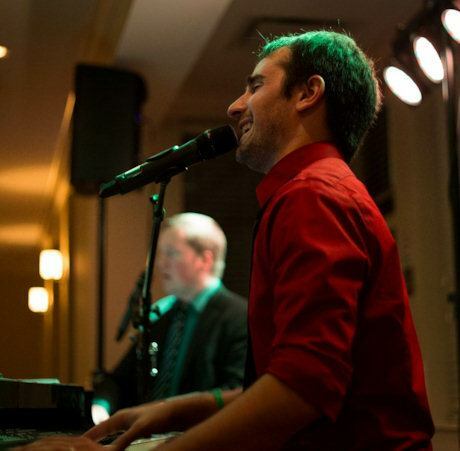 Felix and Fingers began when Dave Radford and Mike Potts came together for the first time in 2010 at a Chicago fundraiser (The Chill Event) for respiratory health. 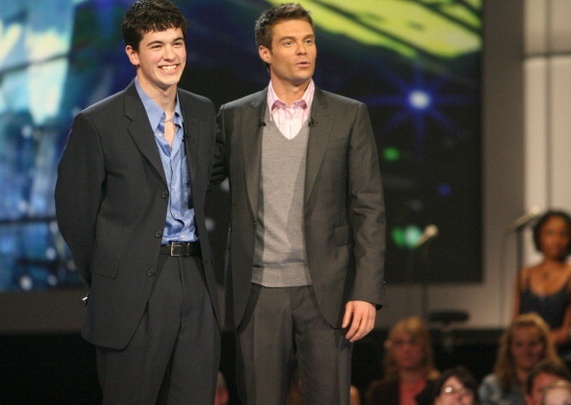 Dave had recently garnered himself a Top Ten Male Finalist position on American Idol. With our headquarters in Chicagoland, this office covers all the Midwest states. We have since opened up an additional office in New Orleans, and will travel anywhere in the the US and beyond! 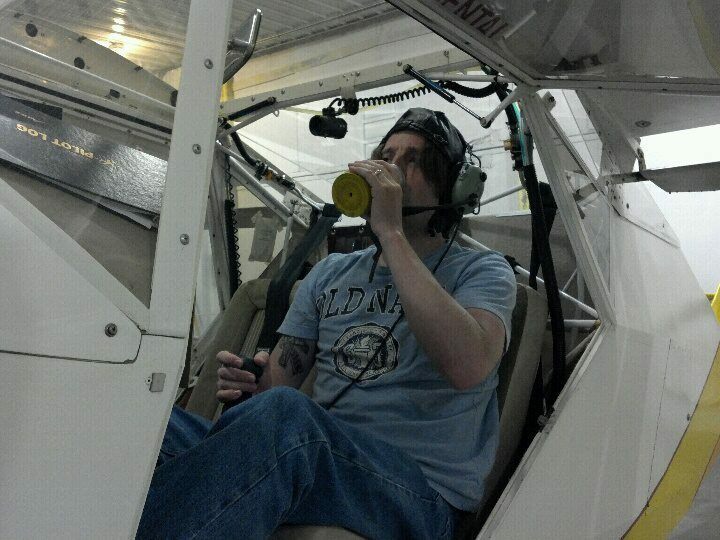 Having founded the Felix And Fingers Corporation, Mike is the “bass” (the backbone) of the company. Now, in its seventh year, Felix And Fingers continues to expand, providing shows all over the US and abroad. Having founded the Felix And Fingers Corporation, Mike is the “bass” (the backbone) of the company. Of his many mantras and mission statements, “Obsessively creating positive, lasting memories.” is a favorite! As event coordinator, Jessica rocks a different type of keyboard. She plays a mean accordion…file. 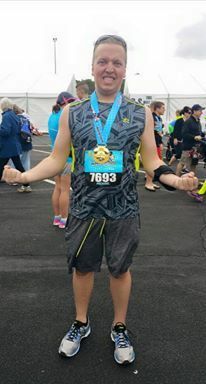 Parsing through code, Greg finds opportunities through technology that bring the Felix And Fingers website to everyone’s doorstep. When not fielding phone calls and email, Mike is a great contributor of “Planned Improvisation.” You might think that sounds like an oxymoron, but it’s not. It’s the magic that makes every show unique and personable. 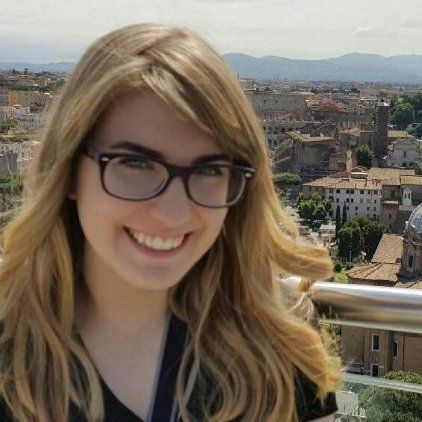 Brynna is a graphic designer born and raised in Chicago – and a pianist herself! 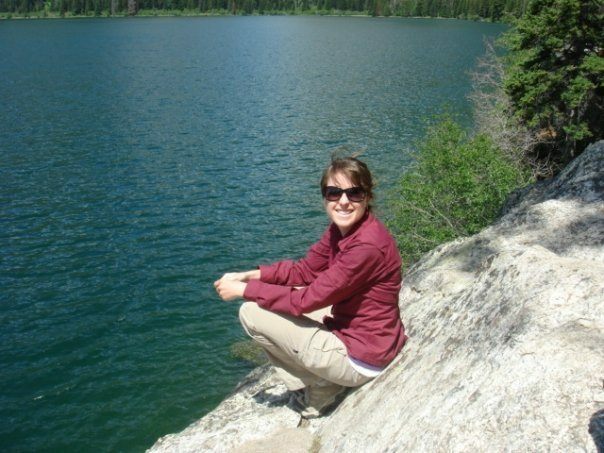 She is currently working in Tokyo, Japan as a film editor and motion graphic designer. 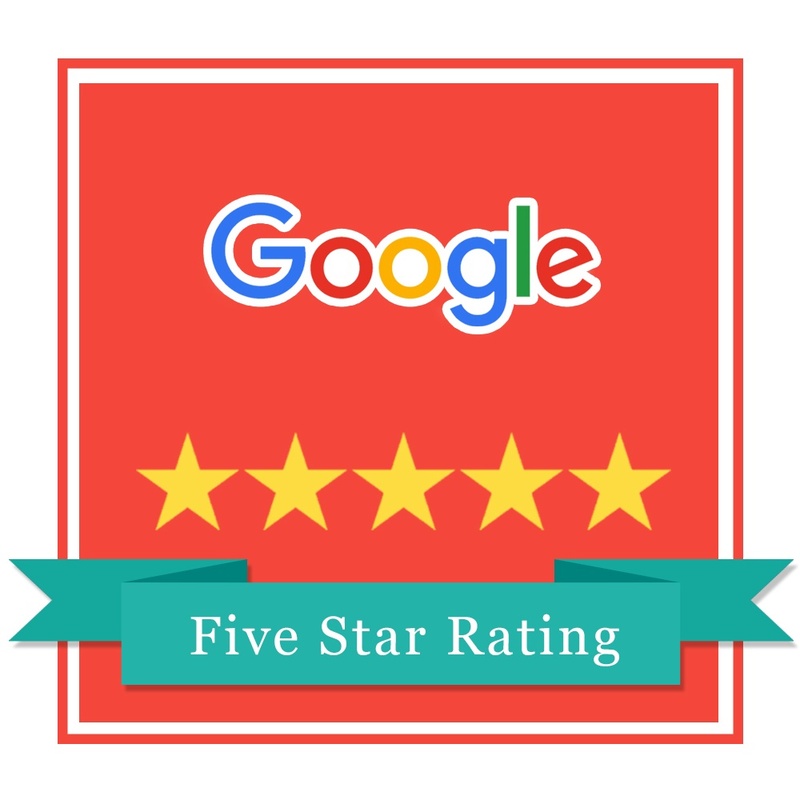 Felix And Fingers is the highest reviewed dueling pianos company in the world! We have won this award five years straight! Felix and Fingers continues to be a big wedding hit! 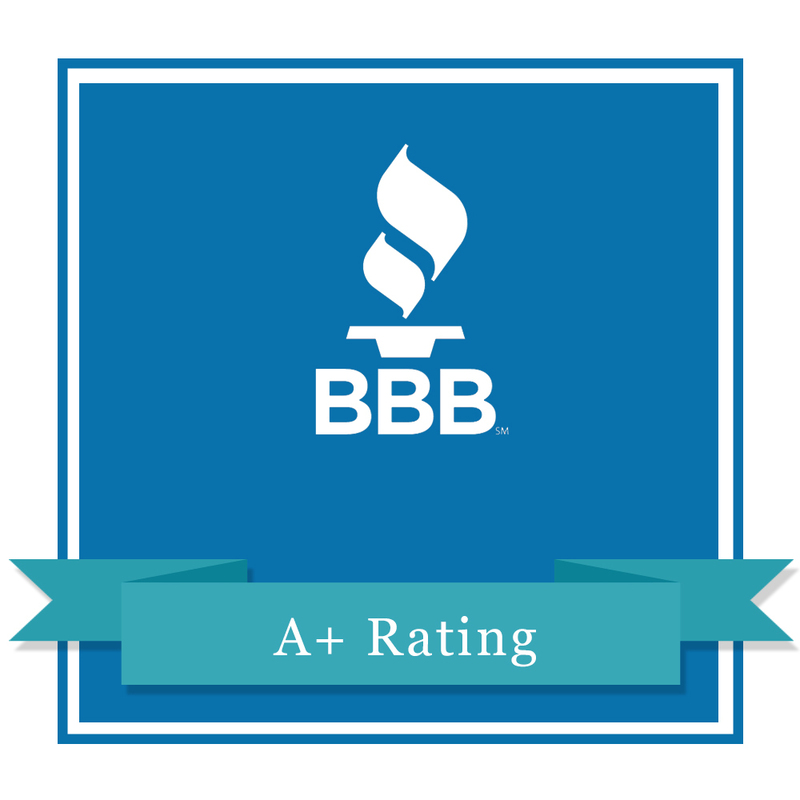 We take our business seriously, which is why we have a perfect record with the Better Business Bureau. 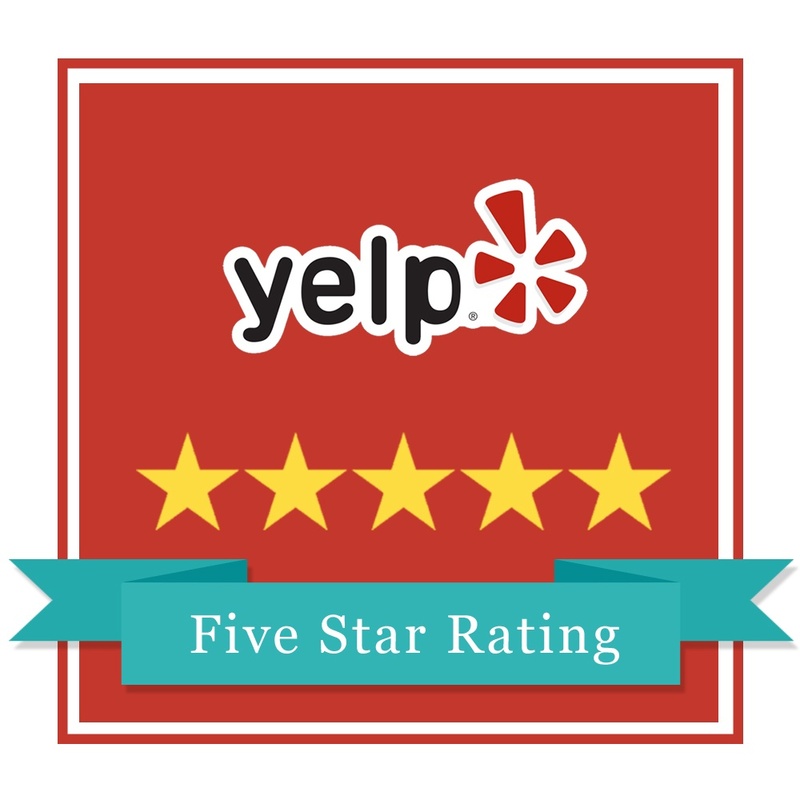 No matter where you look, you are bound to find a perfect rating for our services. Google is no exception! 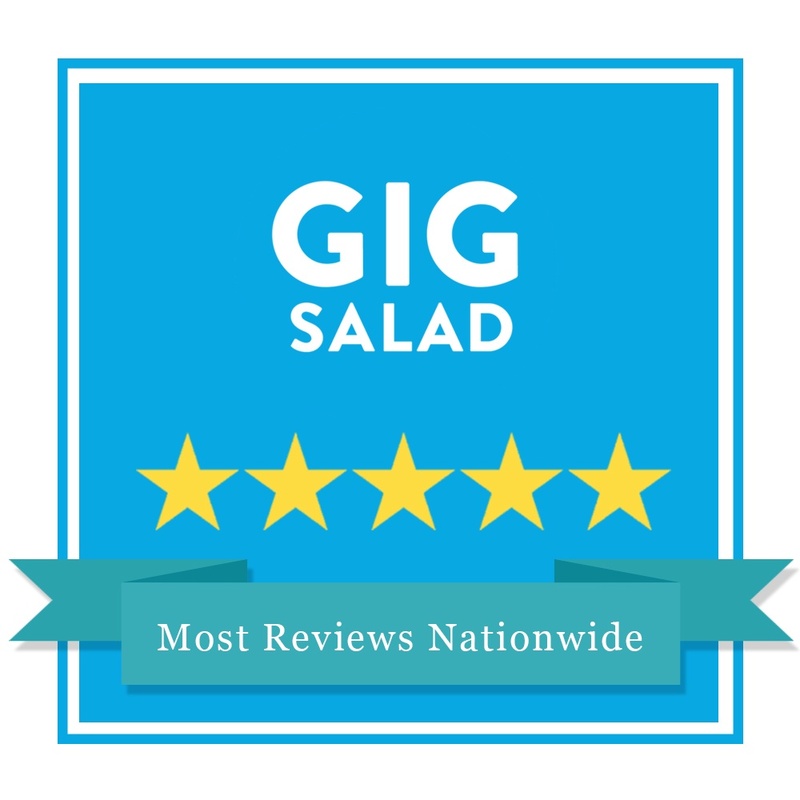 GigSalad is a premier marketplace for booking entertainment from which we have a perfect 5-star rating. Our clients have gone out of their way to say positive things about Felix and Fingers. We love them! 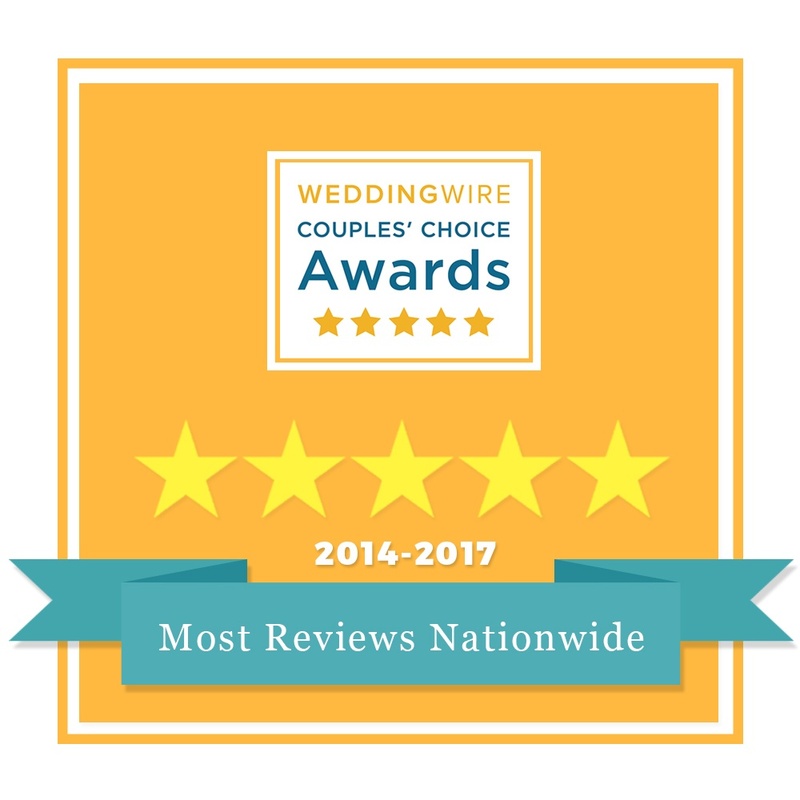 We’re going on our 4th year of holding the highest rated award from Wedding Wire. 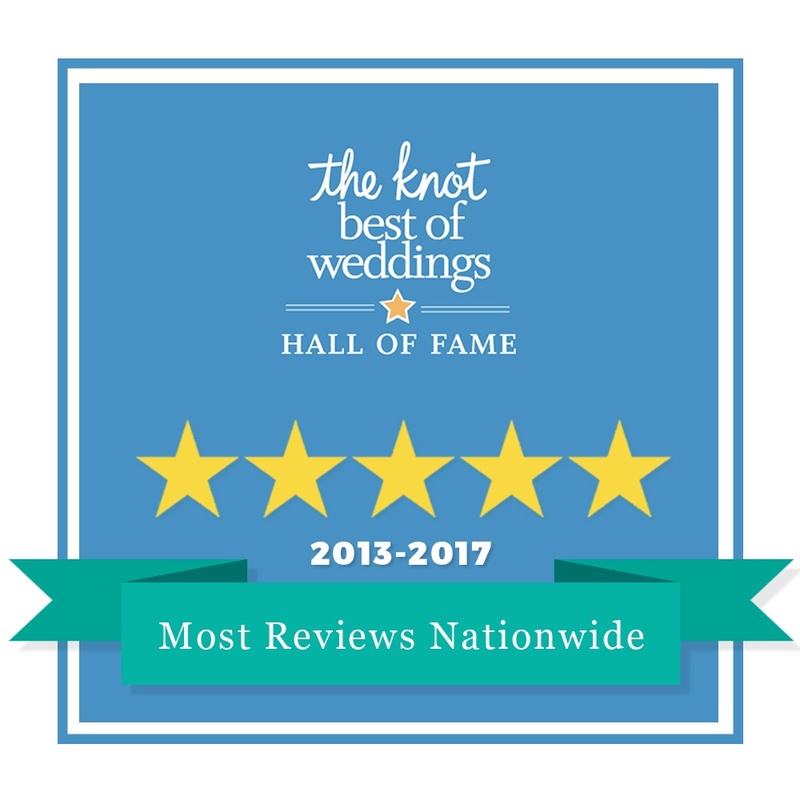 We strive for excellence!